After about ten years since it was first introduced, Google will be deprecating the Google Talk application for Windows. Google stopped allowing people to download the app long time ago but you can still continue using it, that is, until February 25. Google already has a replacement in the form of Hangouts, which has been around for over a year now, and includes a lot more features, such as group messaging, audio and video calls, and emoji support. 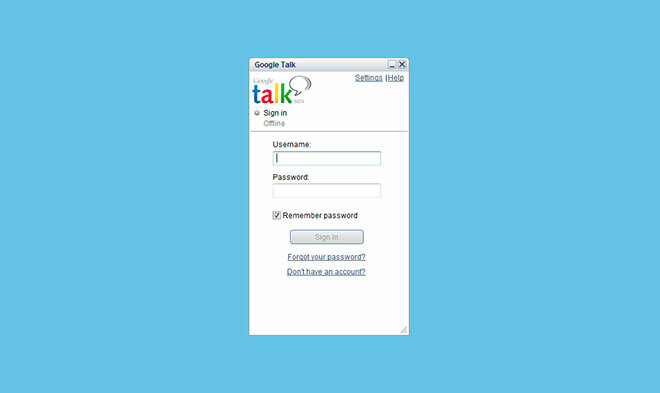 If, however, you use Google Talk on a third party application, such as Pidgin, to access Google Talk, you can continue to use it for now, as only the Windows desktop app of Google Talk is being deprecated for now. However, it is still recommended to switch over to Hangouts for all the additional functionality you are getting. You can access Hangouts through Gmail or Google+ website, or download the Chrome desktop extension, which also works when the browser isn’t open.